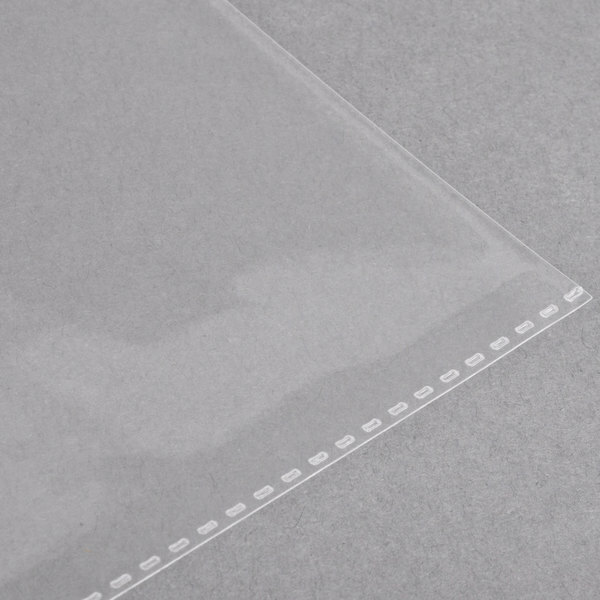 Insert Size 8 1/2" x 11"
No menu is too large with these additional 8 1/2" x 11" American Metalcraft 2-page plastic inserts. 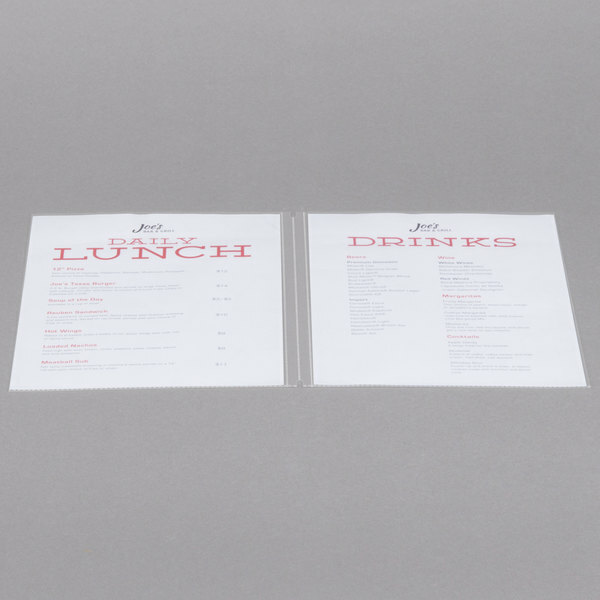 Each plastic insert offers an easy-to-wipe-clean surface, perfect for use in a variety of restaurant and bar settings. 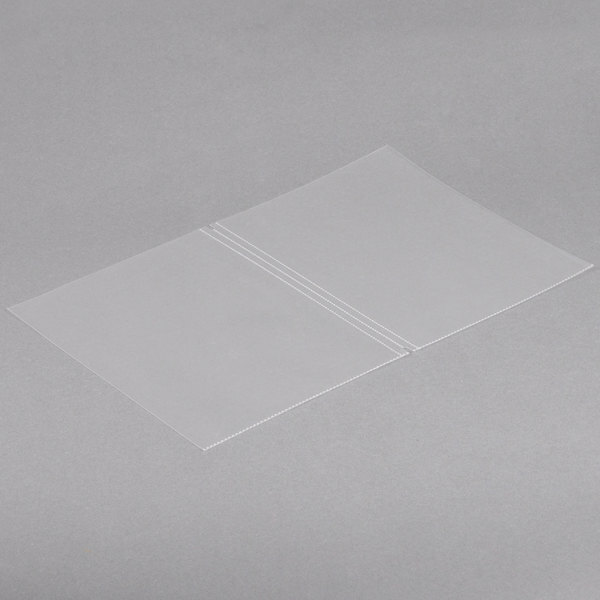 Each displays (4) 8 1/2" x 11" pages.